Happy New Year from all of the team at Lynk Taxis! With Dry January in full swing, we’ve picked 5 stand-out events of the month that you can head to without needing a beer in your hand, check them out below. If you’re travelling around Dublin this month, avoid the weather and let Lynk be your local lift – download the app from your app store, and in just a few clicks your Lynk taxi will be on its way. You can also pre-book in advance! This two-week arts festival was first staged back in 2012 with the goal of challenging mental health prejudice through the creative arts, and has been growing year on year ever since. With a tonne of free events taking place across the city, we highly recommend checking this unique event out. Upon hearing of David Bowie’s death, the whole world mourned. 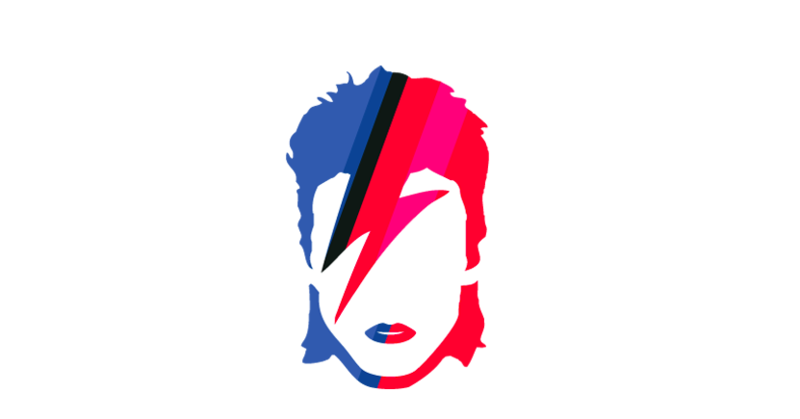 This sadness however, quickly turned into a celebration of this legend’s life and you will once again have a chance to boogie to your favourite songs with this 6 day festival celebrating the one and only Ziggy Stardust. 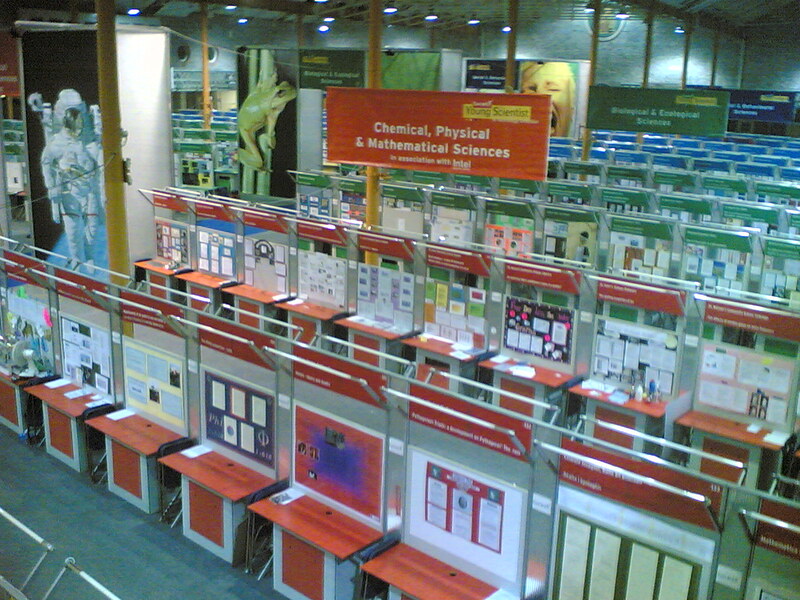 The Young Scientist & Technology Exhibition is a great day out for all, not only is it a prestigious competition that allows students to take their interest in science outside the rooms of a classroom, it gives the public a chance to see what the leaders of our future are up to! With daily shows about the science of circus, space and time, robots and much much more, this yearly event is not to be missed. The Pendulum Summit is a business and self-empowerment summit that allows individuals to gain access to some of the world’s best business minds. This year’s keynote speaker is Richard Branson, who alone is worth buying tickets for. Other speakers include rugby international Paul O’Connell, Dragon James Caan and brain hacker Keith Barry. 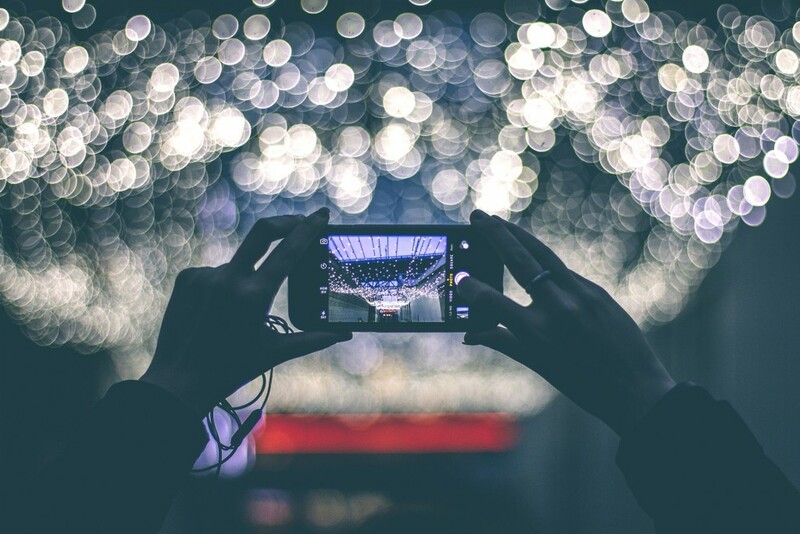 With the quality of cameras on smartphones increasing with every new model, it’s not hard to understand why there are so many more people making films these days as the barriers to access have virtually been torn down. This film festival celebrates just that, so head along to the The Generator Hostel in Smithfield to check out some great pieces of film recorded on that little thing that you’re probably reading this blog post on! If we have missed any events for this month, which you’d like to see included – please get in touch with us on any of our social channels!